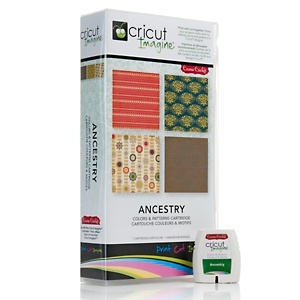 Ancestry Imagine | All things Cricut! 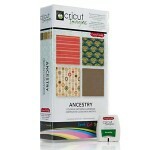 Add a sentimental touch and return to your roots with this Cricut Ancestry cartridge. This Cricut Ancestry cartridge is filled with a wide selection of nostalgic patterns both bold and subtle to enhance your paper craft, home decor and gift creations. Give new life to your original Cricut cartridges by pairing them with the new Cricut Imagine cartridges. 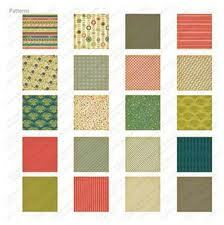 The color palette includes muted greens, reds, blues, and other colors. Use the latest Cricut Imagine cartridges to create unique and engaging designs for every occasion. Design, print, and cut together to take all of your creative projects to the next level.